your world into the loving, fascinating, and fulfilling place you always wanted it to be. The principles and methodology of Applied Metapsychology, a truly effective method for understanding yourself, your own mind, and your world of experience. The principles of Traumatic Incident Reduction (TIR), a technique for resolving the traumatic incidents that build upon each other to produce a network of distress that can lead to Post Traumatic Stress Disorder (PTSD) . Specific other techniques to help you address the issues which concern you most--relationships, job satisfaction, and unwanted emotions such as grief and anger. A systematic method of case-planning for designing coherent and effective strategies for achieving these ends in a relatively short period of time. 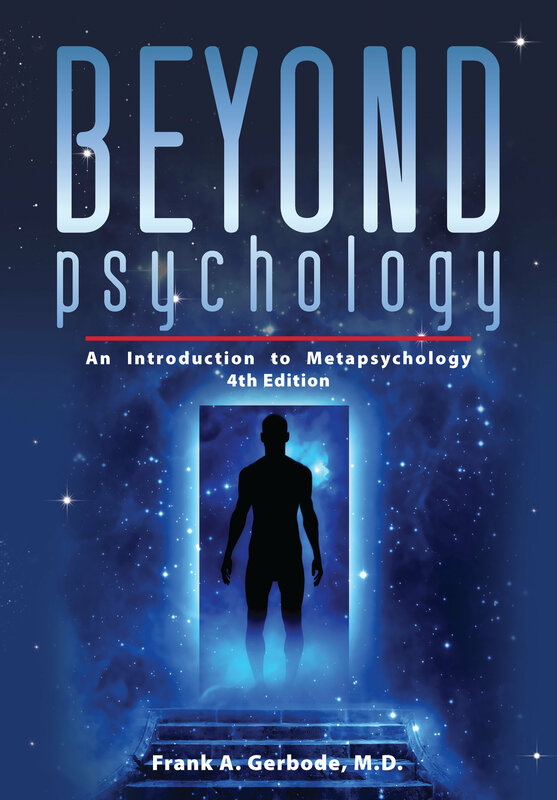 "Beyond Psychology deserves to be widely known, studied and applied. A new synthesis is now possible." "Metapsychology represents a new and effective way of 'viewing' ourselves, our worlds, and our relationships with each other." "Not in 30+ years of clinical practice have I found a more straight-to-the-core and consistently successful approach." "Stimulating and helpful... especially the section on Traumatic Incident Reduction... will contribute a great deal to change for the better."